The Magpies’ first day fixture list fall guys status lives on into 2018/19 with Tottenham the latest high-class opening day foes to come their way. It’s the third occasion they’ve hosted the north London side on the opening day since 2012/13. 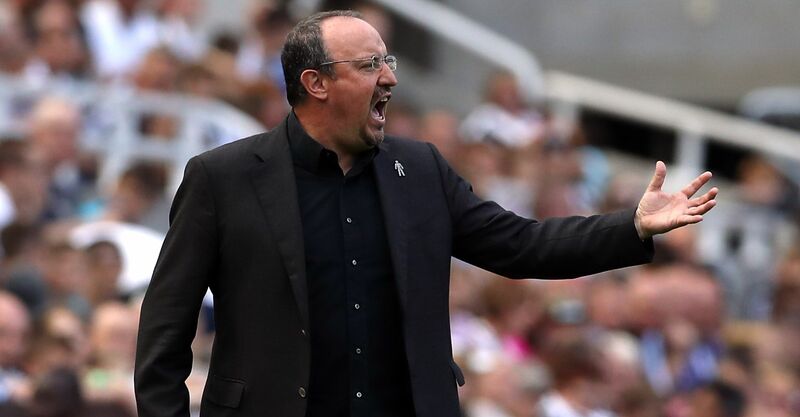 Our Newcastle vs Spurs odds have Rafa Benitez’s men as 14/5 outsiders in the match betting, with the Lilywhites odds-against jollies at 21/20 and the draw priced up as an 11/5 pick. Spurs bested the Magpies home and away without conceding a goal last term and they look backable at the Newcastle vs Tottenham odds once again after favourable pre-season showings, including a 4-1 victory over Roma. According to the Newcastle Chronicle, Mauricio Pochettino has suggested it’s almost impossible the nine Tottenham players who reached the World Cup semi-finals will feature at St James’ Park. Whether Harry Kane, Dele Alli, Kieran Trippier, Eric Dier, Danny Rose, Jan Vertonghen, Mousa Dembele, Toby Alderweireld and Hugo Lloris are given the game off or asked to play after little post-Russia rest or pre-season, Pochettino still has the star quality at his disposal to chisel out a narrow win. Still, Kane remains the betting pick favourite to finish as the Premier League top goalscorer at the end of the season. Newcastle pulled off betting coups in beating Manchester United, Arsenal and Chelsea at home in 2018 and, in contrast to their opponents, had only two players at the World Cup, so our betting tip is that it’s unlikely the Lilywhites will be running riot. 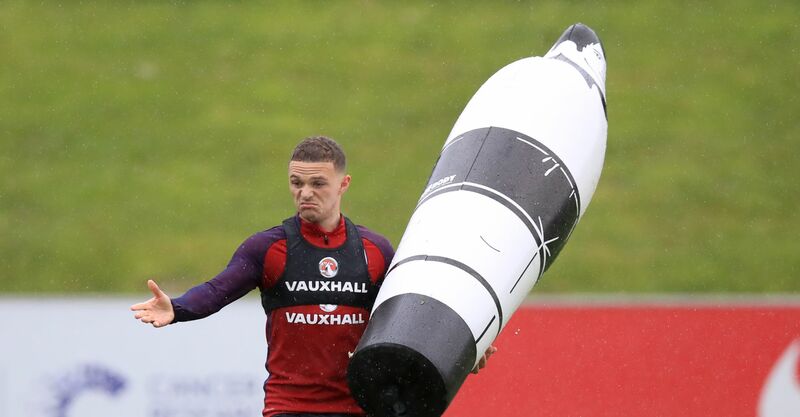 With few injury issues, few post-Russia hangovers and a solid pre-season’s work under Geordie belts, the Magpies can keep the north London side honest. The Newcastle vs Tottenham odds quote a 1-0 win for the visitors at 6/1 in the correct score betting and that’s our prediction at St James’ Park, where the Tynesiders notched only 21 times in the league last term, conceding an even-skinnier 17. Newcastle have lost just one of their last 10 home games, winning six times and drawing three. During that sequence, not one of their opponents notched more than once, adding further weight to 1-0 Spurs correct score odds of 6/1. All five of Tottenham manager Pochettino’s past Premier League opening day fixtures have featured under 2.5 total match goals, making it a confident 8/11 prediction ahead of this encounter. A Lilywhites win in a match featuring under 2.5 goals is also an attractive bet at odds of 7/2 and it’s copped in the last two clashes between these adversaries. 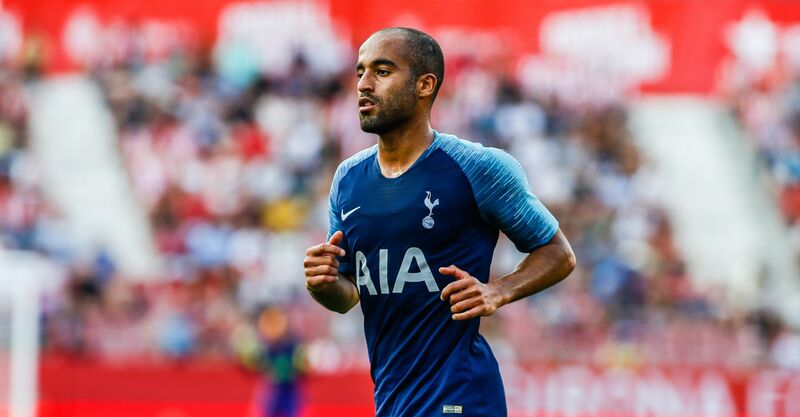 Spurs pair Fernando Llorente and Lucas Moura have both been prolific in pre-season, bagging four times each, and can potentially carry the fight to to Newcastle should more firmly established teammates be rested. They can be backed at first goalscorer odds of 7/2 and 13/2 respectively.